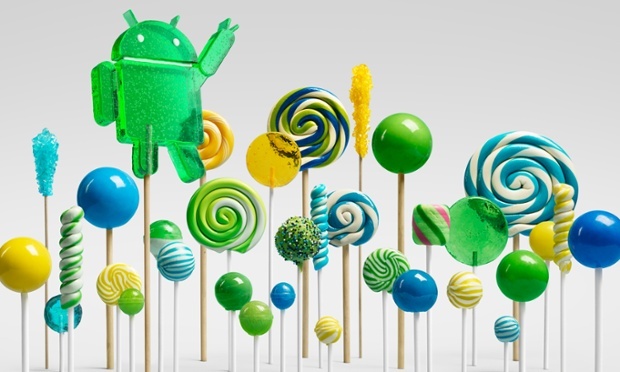 The Android Lollipop 5.0 has finally been launched and it powers the brand new Nexus 6 and Nexus 9 gadgets. There is a lot of excitement about its features it’s all new design and the user interface. The best aspect of this new version of Android is its ability to run on almost all Android supportive devices that have a memory space of 512 MB. Here are 10 cool things that you can try with Android Lollipop. 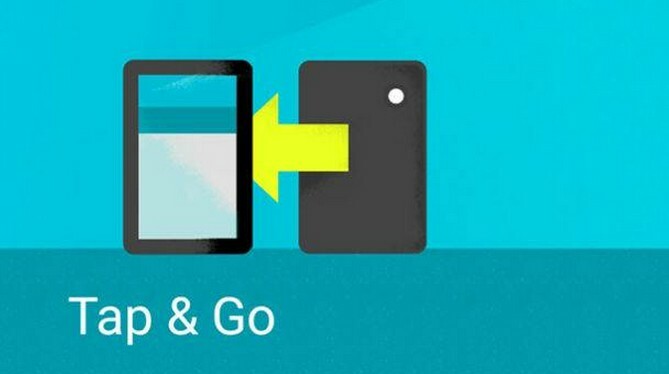 While setting up your device with Android Lollipop 5.0 for the very first time, you will be presented with the tap and go option. There is an NFC and Bluetooth powered-data transfer that allows you to move all your Google account details from one device to another, more than just effortlessly. You can configure settings, data and apps over to your new device by placing your old device against your new one. Wall papers and widgets will be swapped as well. 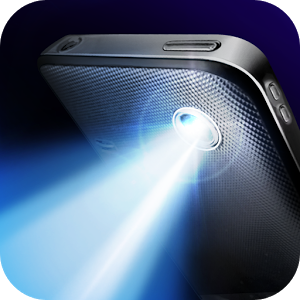 Flashlight apps have been a big hit among Smartphone users. Understanding their popularity, Google has included this useful and cool feature with the new version of Android. You are saved the trouble of having to download the flashlight app from a third party. You can access and use the flashlight on your Smartphone by pulling down the notifications drawer. The flashlight app sits alongside options like airplane mode. However, this app will appear, provided your device is supported with an LED flash alongside your camera. The new version of Android Lollipop allows you to prioritize your apps. You can choose to receive notifications from particular apps of your choice with this feature. Head to Settings, go to Sound and Notification and select App Notification. This option allows you to block each app or you could mark it as a priority one. 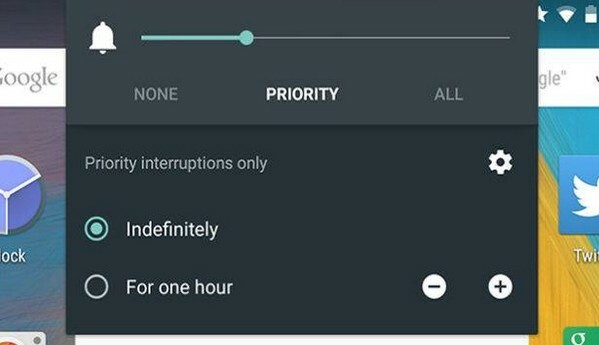 Additionally, you can also use the priority mode indefinitely or for one hour by hitting the volume slider on your device. 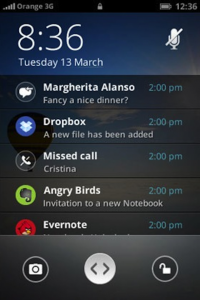 The Lollipop 5.0 allows you to deal with notifications from your locked screen. You can also interact with them effortlessly. Hit the power button of your Smartphone and when you see a notification, you can dismiss it by swiping it horizontally in either directions. Tap the notification twice and it opens up. When you swipe downwards, you can gain access to the notification. Android Lollipop lets you share your device with your family or friend. While you do so, you can enable them to use the particular app that they require only. 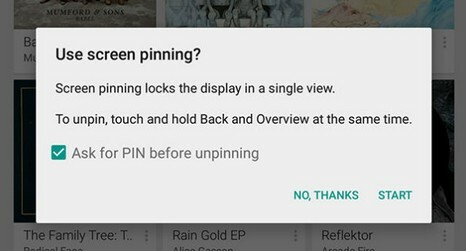 This feature can be activated by going to Settings and selecting Screen Pinning from the Security option. Next you will have to activate the multitasking screen by using the square overview button. You will see a pin icon appear in the lower-right hand corner of the bottom app. Once the pin is activated, you will be asked if you wish to use a code pattern to unlock it. Holding down the Back and Overview buttons is enough to exit pin mode and get back to other apps. 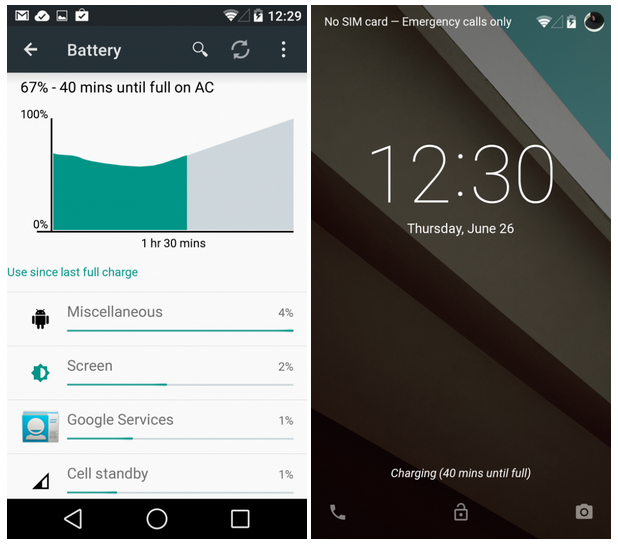 The Android Lollipop 5.0 gives you the ability to keep track of how much time you have before your battery runs out of juice. Thus, allows you to determine how long you need to wait before your device is fully charged up. In the notification drawer, tap on the battery icon to see either reading (the time-until-charged information also appears on the lock screen a few minutes after you’ve connected your device to a power source). When you wish to take a good nap during the night without being disturbed by your phone, this feature will be of great help. Go to Settings and select Interruptions from Sound and notification to activate this feature. You will realize that this one works a little like the priority app notification feature. Do not disturb gives you the ability to allow your chosen contacts to call or text you. 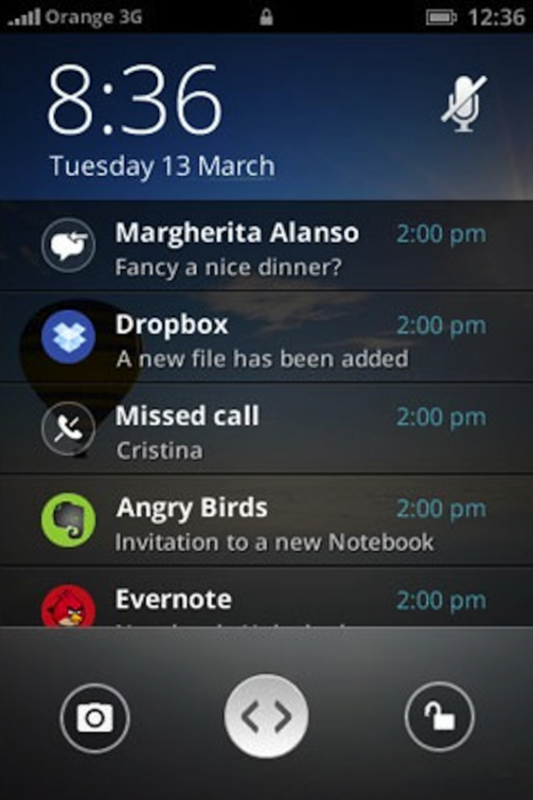 Additionally, you can also choose to receive notifications from certain apps of your choice. 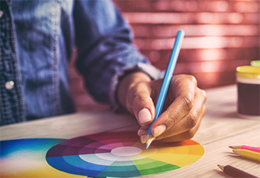 Android Lollipop allows you to improve text legibility with its new feature called High contrast text. This feature will be of great help when reading text from your device against a light background. High contrast text feature gives white text or text that is difficult to read a black outline. 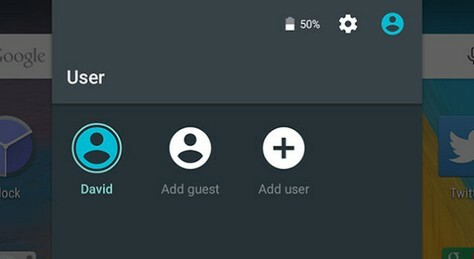 Android lollipop’s guest mode allows you to share your device with your friends and family, safely and securely. Guest mode can be activated by dragging down the notification drawer and tapping on your user account avatar. From the menu that appears, you can select Guest option. Choose Add Guest option to add a new guest to your account. If you reboot your device running on a version before 5.0, all your recently opened apps will disappear. However, in the lollipop version of Android, they will be present on the Overview screen. 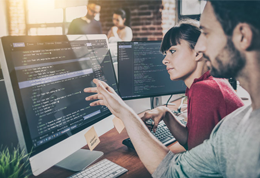 This allows you to quickly get back to the previous website or a conversation. If you are a fan of playing games on your device, you can try playing Android-themed Flappy Bird-like game. 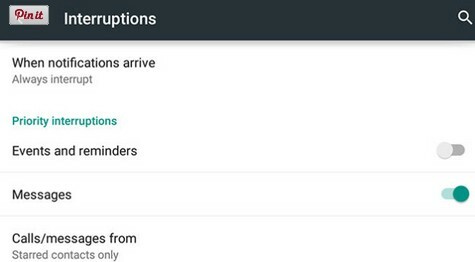 Enter device Settings and select Android Version from the About Phone option. You will notice a huge lollipop appears on your screen. Hit the circle part of the image about 5 times and then press and hold your finger to it. You will be transformed into the Android-themed Flappy Bird-like game. This fun game is about jumping and avoiding the obstacles in form of a lollipop that come your way.